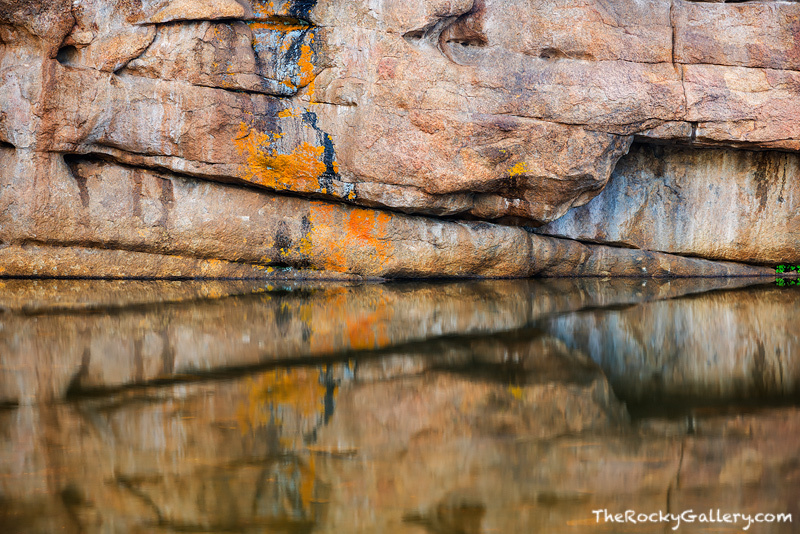 Nestled above Estes Park along beautiful Lumpy Ridge, Gem Lake is a small treasure of Rocky Mountain National Park. Gem Lake's beauty lies in its subtley and quiet. While it's not surrounded by some of the iconic peaks that make Rocky so famous, Gem Lake has a special quality. The rocks that line it's shores have a unique texture and quality which is found in the rocky Lumpy Ridge section of Rocky Mountain National Park. Photo © copyright by Thomas Mangan.